Opportunity Hub plans to send 500 of the brightest, innovative, and entrepreneurial students from Historically Black Colleges and Universities (HBCU) to SXSW as an initiative to increase opportunities in the tech industry for diverse, high-potential students. 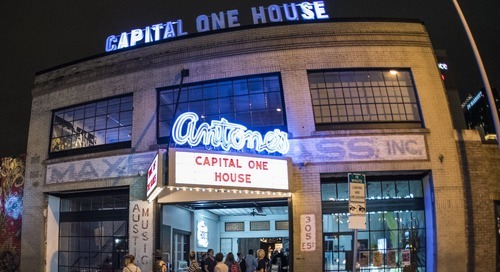 Currently, African Americans and Latinos make up less than 5% of the tech workforce and Opportunity Hub aims to change that through SXSW’s history of inspiration, education and creating the right connections. 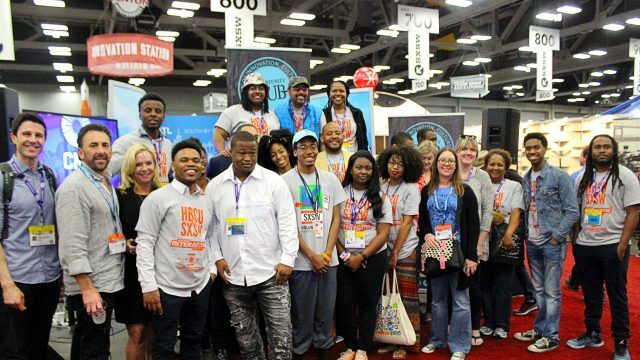 Last year, more than 50 student-entrepreneurs and faculty from HBCU’s across America were a part of SXSW. By bringing in hundreds of HBCU students this year, the leaders at Opportunity Hub believe that diversifying SXSW will diversify the innovation, entrepreneurship, and investment ecosystem for all. Opportunity Hub will also be hosting a day of programming during SXSW Interactive at the Omni Hotel on March 11. To learn more, visit the HBCU at SXSW Opportunity Hub website. The post Opportunity Hub Is Increasing Diversity at SXSW 2017 appeared first on SXSW.